If you are using the newer capacity-based licensing, then you can use any HPE Data Protector functionality that you want. If you are using Classic licensing (which is what almost every customer has), then you pay individually for different components. For example, you pay a license for each tape drive you want to have concurrently writing. 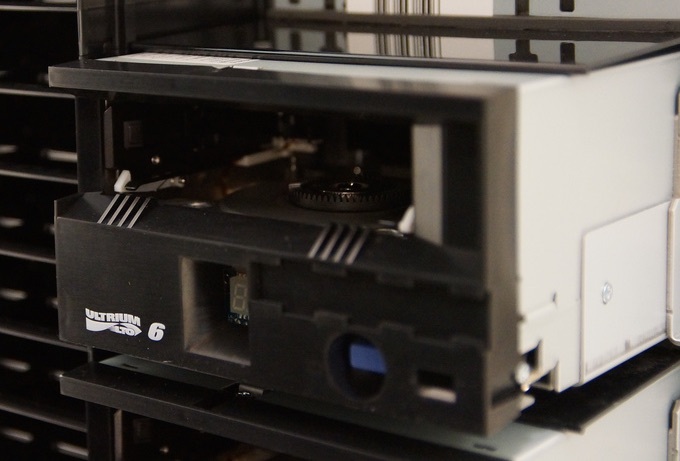 When you buy the cell manager license, you get the right to run one tape drive; if you want more you need to buy additional media agent licenses. [61:17102] Not enough licenses "Direct attached tape drive for Windows / NetWare / Linux". [61:17102] Not enough licenses "Tape drive for SAN / all platforms". Session is waiting for some of devices to get free. If you are encountering this, you can get a super-quick quote on licensing at this online store.